Recently I came by Don’t Tell Mama again and thought I’d do a blog post! The main thing I like about Don’t Tell Mama is that it’s one the larger sized Korean restaurants in the suburbs. I’d usually book just in case but because it can cater a lot of people it’s not usually fully booked. I’ve tried a number of things from the menu and I’d recommend sticking to their ‘Stir-Fried Meal’ section because they’re pretty tasty and it comes with a bowl of rice. I’ve tried items from the menu from each section (except lunch) and I’ve just found the other things to be more disappointing. You can choose your choice of meat from pork, prawn, beef, chicken, tofu etc. We chose the prawn and I was pretty disappointed by the bibimbab. It’s quite average and the taste is extremely plain. There’s not much flavour unless you DIY and eat it with other dishes. It’s okay as a ‘side’ but if you did order this as your own main I think you’d feel quite disappointed by the lack of flavour and seasoning. The plus side is that if you are someone who cares a lot about health then I’d recommend getting this dish. Most of the menu items at Don’t Tell Mama are pretty oily except for this one. I was after a quick casual meal to fill up my hungry stomach the other night and stumbled across Udon Yasan. From the outside it looks like a quick service restaurant (like a fast food joint but of asian food haha). To be honest I didn’t expect much from it because it functions as a cheap self service diner. The way it works is that you order your choice of noodles such as noodle soup, dry noodle, noodle with curry etc (and the meat you want) then you can add paid toppings (mostly fried options such as fried chicken, tempura, soft shell crab, but also things like egg). At the end of the aisle you pay and there’s also a section of all you can eat free toppings. There were more options but I opted for spring onions, wakame seaweed, bonito flakes and grated radish. You are also welcome to go back anytime to get more. There were also other options such as chilli flakes and ginger. I went back to Scarvelli with a group of my girlfriends and had a pretty good time. The service and vibe of the place is still laid back and friendly. It didn’t take too long for the food to come out either. Hi guys! 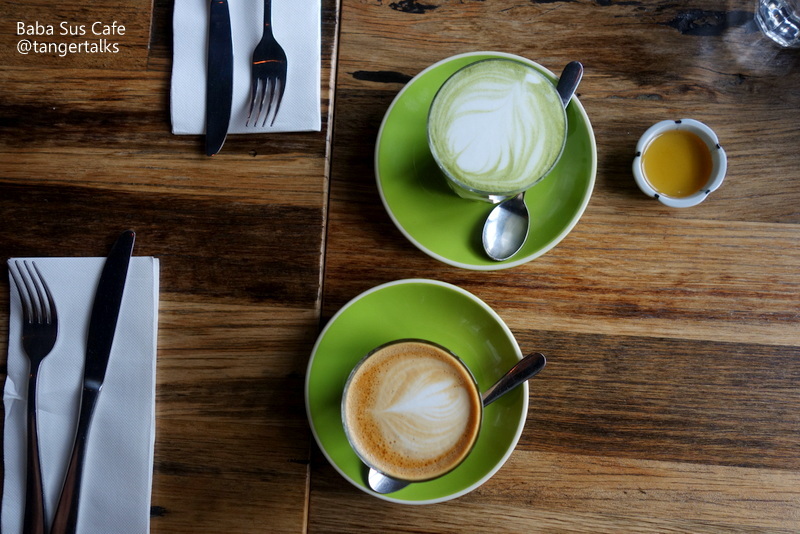 Brunch season seems to have caught up with me very recently and to kick it off I thought I’d share with you my latest experience at ‘White Mojo Speciality Coffee & Roaster’ in Balwyn. This is their second store – the original being in the city. You can catch their menu here. Hi there! Over the past few months I’ve been trying all sorts of food around the Walt Disney World property. Here’s a post on some of the things I’ve tried and what I thought of it :) All the prices exclude tax. Thoughts: When I ordered this dish it was mainly enticed by the fact that it came with fries. Sadly majority of burgers and items on the menu don’t come with fries! You have to add it on for an additional $2.50 or so. Anyways! Mahi is a type of fish and it was extremely soft and tender. This was a really tasty fish burger with good seasoning of spices. I’d order it again. Thoughts: Probably one of my favourite meals at Disney. I would highly recommend this dish! (I really enjoyed other meals I’ve had at the Wilderness Lodge/Fort Wilderness too). 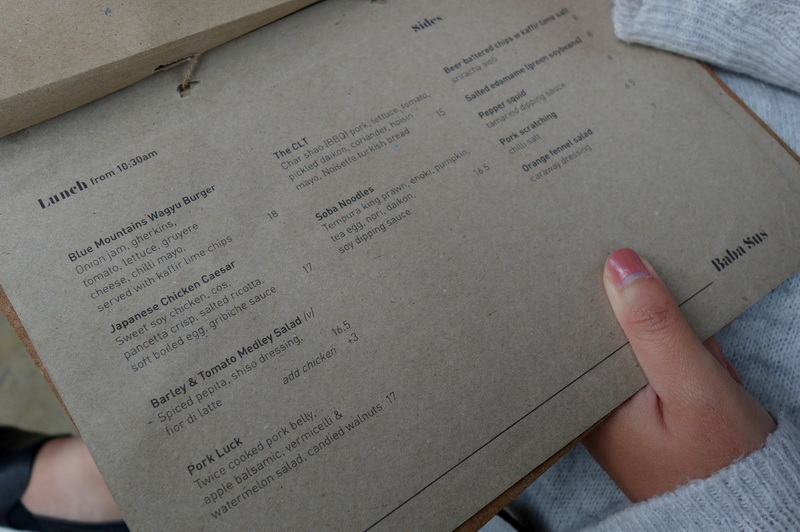 I loved the sweet potato fries and the pulled pork flavours were spot on. The beans had a really smokey taste (probably similar to the sauce the pulled pork is marinated in). This is a value for money dish – incredibly filling and the experience at Whispering Canyon is quite fun too. The cast members poke fun at you and give you big quantities of things you ask for (e.g. ketchup). This year I had the opportunity to experience Disney World’s EPCOT’S annual ‘Food & Wine Festival’ held between September 25-November 16, 2015! Food and Wine at EPCOT is all about ‘Tasting Your Way Around The World. “Embark on a culinary adventure celebrating 20 years of culture and cuisine with the finest wine and beverage offerings at the Epcot Food & Wine Festival, presented by CHASE®.” …Which is exactly what I did do! I embarked on a culinary adventure and Epcot Food & Wine has been amazing. Countries featured have their own pavilions with about 3 different food options and wine options that showcase the country. Countries featured include: Africa, Australia, Belgium, Canada, China, France, Germany, Greece, Hawaii, Ireland, Italy, Japan, Mexico, Morocco, New Zealand, Patagonia, Poland, Scotland, South Korea and some speciality gourmet food stands such as Chew Lab, Farm Fresh, Wine and Cheese stations etc. Baba Sus Cafe has been gaining more and more popularity within the past year. Famous for it’s green tea lattes and Hong Kong egg waffles I knew I had to come by and try it! The green tea latte isn’t actually on the menu so if you would like to give it a go you need to specially request it! It can be bitter for some so I would recommend asking for some honey on the side.